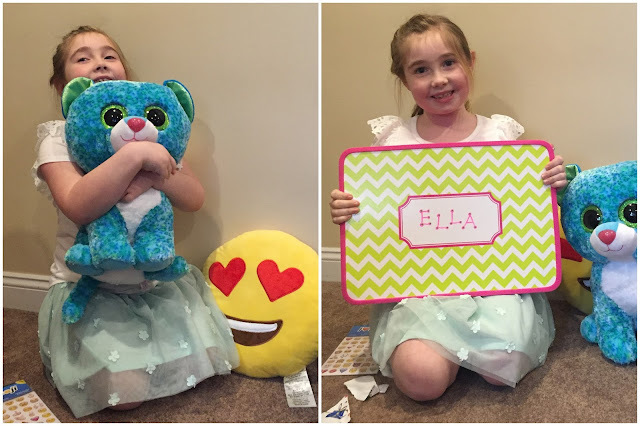 Yesterday we celebrated Ella's 7th birthday on a beautiful day in the 50s which was a big change from the past two birthdays that were freezing and snowy! We joked that we could have had her party outside! Ella is still obsessed with unicorns and Jenn made an adorable cake using cupcakes. She also made "unicorn horns" with ice cream cones that the kids loved (I would have eaten one too but I gave up ice cream for Lent)! 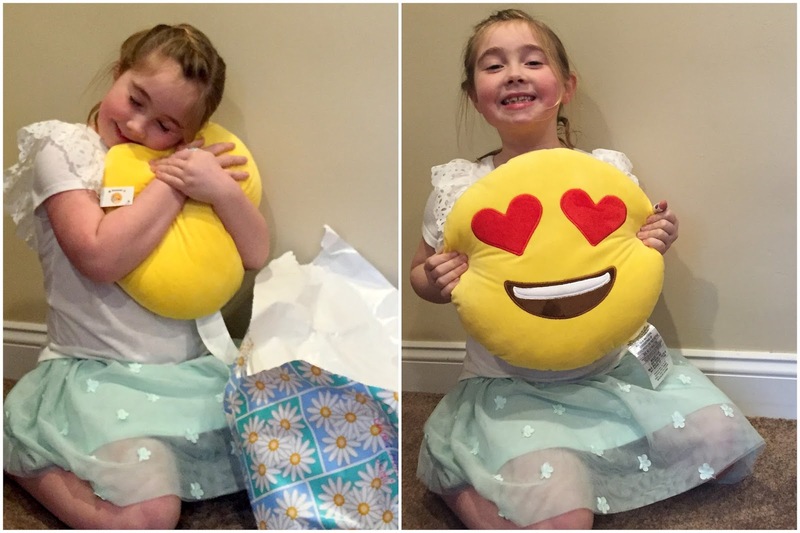 Ella had a great day and loved all her presents! Ella had mentioned to me that she wanted one of these so I grabbed one right after she mentioned it. She was pretty happy about it as you can see! Hard to believe that Ella is already 7! Can't imagine life without her and her spunky personality in it! Let The Vacation Recap Begin. . . 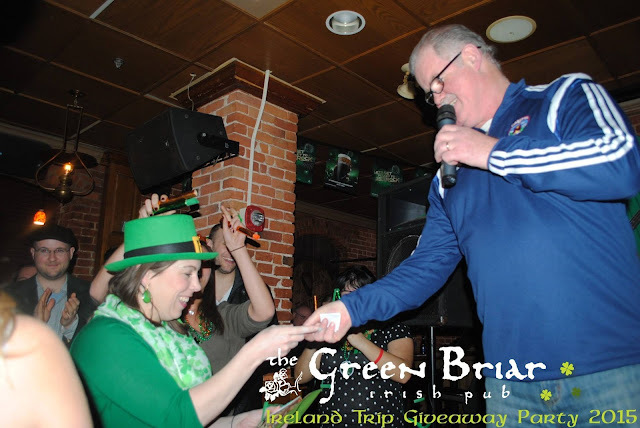 So you may remember that last year at a St. Patrick's Day party at The Green Briar pub I won a trip to Ireland! I know! I can still hardly believe it either! Well I finally went on the trip and it was fabulous. In addition to the 5 nights I won in Ireland I added on 5 nights in London so as you can imagine I have a lot of photos to go through (about 400). 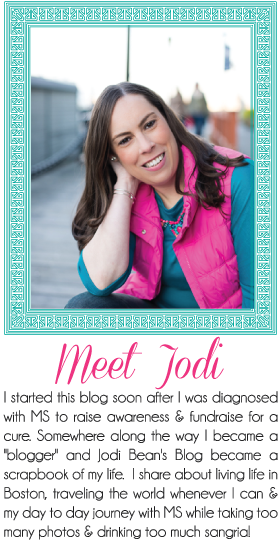 So there will be several blogs posts to come! We left on a Friday night for our "overnight" flight to Dublin! We actually landed at midnight US time and had to pick up our rental car and drive a few hours to Belfast. I thought I would be much more tired but somehow the anxiety of driving on the wrong side of the road during a snow storm in the pitch black will keep you awake! Haha! Our B&B, Beechgrove Farmhouse, was actually about 30 minutes outside of Belfast in a beautiful coastal town called Carrickfergus. This B&B was in a good location with gorgeous views of the water but it was definitely less modern than others we stayed in. I did love the farm setting and the sheep in the backyard! I did love that they let us check into our room at 8 AM even though our reservation was officially until that afternoon (benefit of being there in the off season). We slept for a few hours and then made our way into Belfast for day one of sightseeing! You will notice that in the span of a few hours my photos will be gray and rainy to blue sky and sunny! The weather was constantly changing! We had lots of wind! Overall it was pretty good for winter weather in Ireland. Oh and one more thing. . . some of you may wonder why I chose to spend the vacation in Northern Ireland. . . well I had already been to the Republic of Ireland 5 times prior to this trip so I figured it was a good opportunity to explore someplace I hadn't been. Since it is now safe to travel to Northern Ireland I was really excited to visit. Katelyn, my cousin, went with me (since she was with me the night I won and we had a deal)! I hope you'll enjoy the LONG recap to come. . .